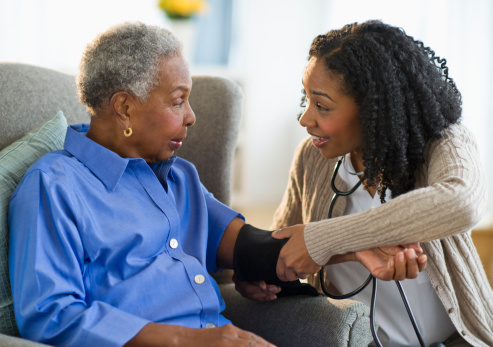 A home assessment visit with an Enrollment Specialist Registered Nurse will be scheduled. The Enrollment Specialist will assess your individual needs, develop a plan of care to meet those needs and assist you in completing the Enrollment Application which will be submitted to N.Y. Medicaid Choice for review and approval. There are certain requirements that you must meet in order to be eligible to join the Extended MLTC Program. Are, at the time of enrollment, able to remain safely at home without jeopardizing your health in accordance with criteria provided by the New York State Department of Health.